My novel was one of three books with an East Anglian connection to be shortlisted in the fiction category, which incorporates novels and short stories. 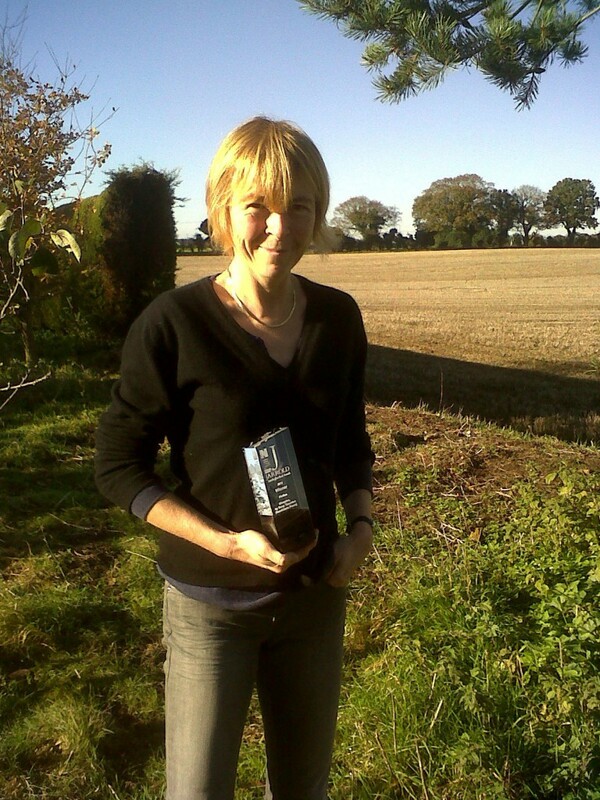 The prize was presented by poet and thriller writer Sophie Hannah at an award ceremony held in Norwich’s Assembly House. 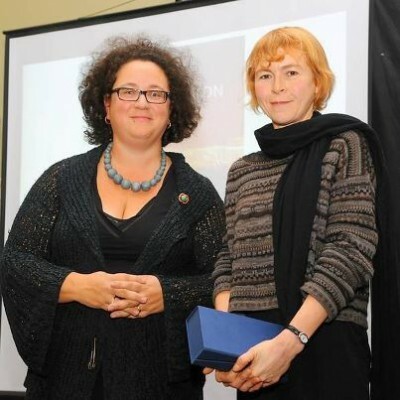 As a fan of Sophie Hannah’s very witty poetry, I was starstruck at receiving my award from her. And having grown up on literature with an East Anglian flavour, from Akenfield to The Nine Tailors, it was a dream come true to be recognised in this way.